Congrats! We are so excited to work with you. Bookmark this page. It’s got all the info you need to prep for your season at VYCC. Check out and read the first drop down, WELCOME AND HOW TO USE THIS PAGE! to help guide you through the hiring paperwork process! Then, find your Crew position title for hiring paperwork and useful information. A high five from Breck Knauft, Executive Director! Read more of Breck’s Welcome and Congratulations Letter. The 411: How to use this page. 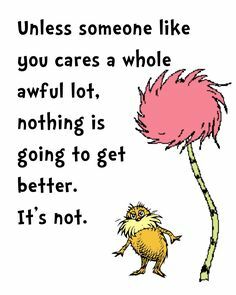 We’re here to save the planet, together! 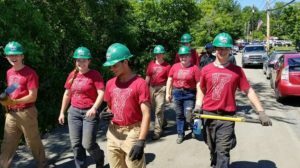 Let’s save the trees and have you fill out your hiring forms online and get your details on your crew here online. Scroll down this page and find your crew position, click on the position title and you’ll find all you need to know in two lists! The first list are REQUIRED PDF FORMS you can fill out on a computer. Fill them out, save them, and email them back. Or if you don’t have computer access, print them out and mail them back to us (who/where to send each is on the forms). The second list of PDFs are for you to READ AND KEEP/BOOKMARK. It is info to get you pumped, keep you safe, and know what we expect of every Corps Member. Please note that there are important deadlines for this paperwork noted in your crew position section. New to PDFs? Not tech savvy? We got you! Click and open the document. Do not start filling it out yet! Download/save the file: “Save as,” label it your first name and your last name, save to the computer (in a spot you can find easily). Open the saved PDF and fill it out. Repeat for all forms that need to be filled out and returned. Then, email them all back as attachments to Laura. If you can’t download, print, or fill out PDFs please call the office and we can mail you all the forms! We can’t wait to meet you this season! 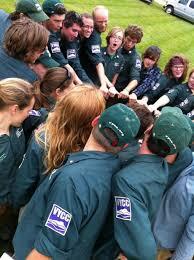 We are so excited to have you as one of our Youth or Young Adult Farm Crew Members in Richmond or Newport. Let’s get your hiring forms and info completed and get you on a crew! Paperwork MUST be filled out and send back to us by May 15, 2019. Having trouble with the forms or documents? See the WELCOME AND HOW TO USE THIS PAGE section for help. Useful and IMPORTANT things for you to know and have, such as gear lists, job descriptions, and more. I9 ID requirements– You MUST bring these to your first day! 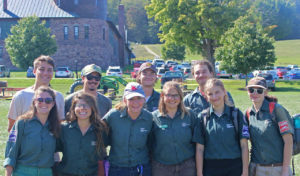 We are so excited to have you as one of our Farm Crew Members! 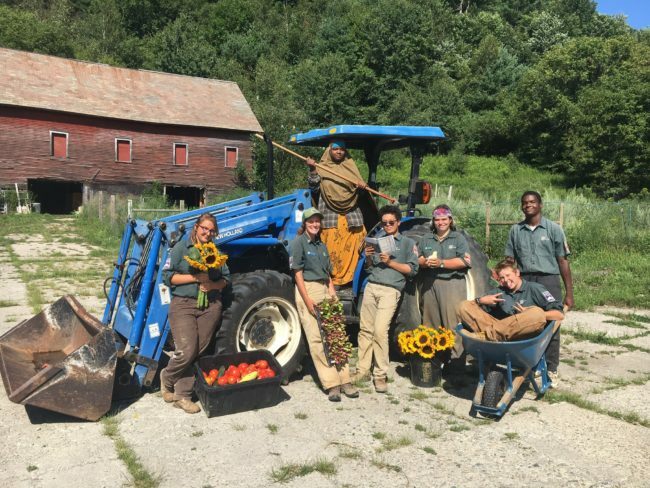 If you are joining an AmeriCorps Farm Crew (Spring, Peer, LDC, or Fall), you’re in the right place! Let’s get your hiring forms and info completed and get you on a crew! Complete the Mandated Reporter Training. Please email your certificate to Caitlin Perrier, Program Services Admin, when you are done! I9 ID requirements – You MUST bring these to your first day! 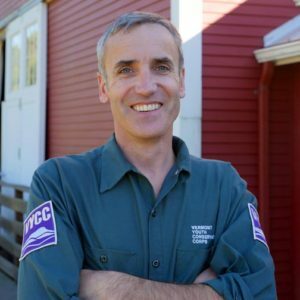 We are so excited to have you as one of our Farm Team Leader, Assistant Team Leaders, Long-term Team Leads and Project Leads! Let’s get your hiring forms and info completed and get you on a crew! Paperwork MUST be filled out and sent back to us by April 15, 2019. 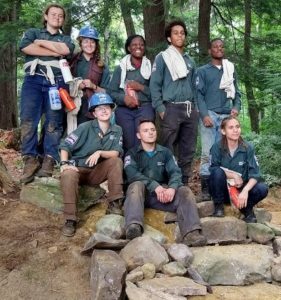 We are so excited to have you as one of our Conservation Youth Community Crew Members! Let’s get your hiring forms and info completed and get you on a crew! Paperwork MUST be filled out and sent back to us by May 15, 2019. 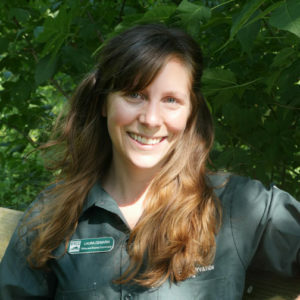 We are so excited to have you as one of our Conservation Spike Crew Members*! Let’s get your hiring forms and info completed and get you on a crew! 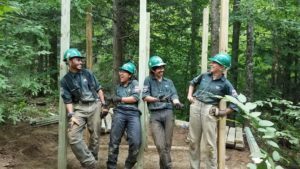 *If you’re joining an AmeriCorps Spike Crew, this section is not for you – check the next drop down list. 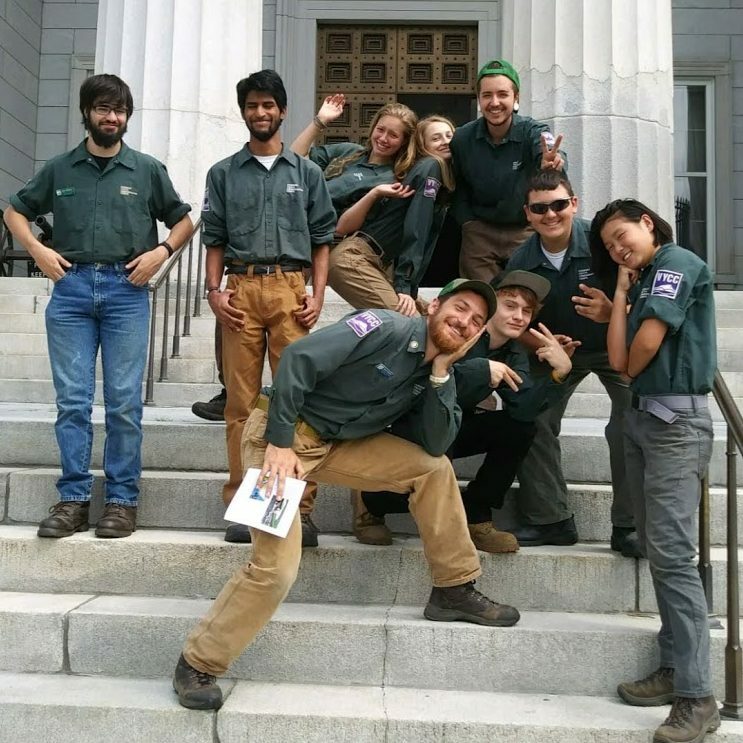 We are so excited to have you as one of our Conservation AmeriCorps Spike Crew Members! Let’s get your hiring forms and info completed and get you on a crew! We are so excited to have you as one of our Conservation Crew Leaders and Assistant Crew Leaders! Let’s get your hiring forms and info completed and get you on a crew!